Hello Youtubers, today I will tell you about how to automatically skip Youtube ads on your Android phones. 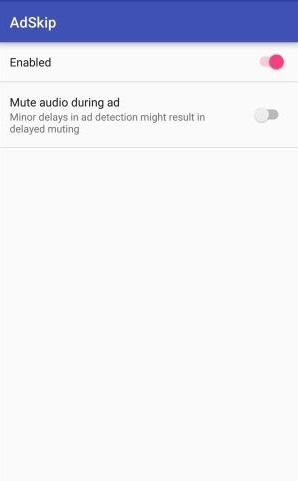 I have found an amazing application which will help you to automatically skip Youtube ads on your Android phones. Whenever, you watching a movie, song or any video through youtube at that time you have seen that there are so many ads in that movie or video which comes again and again. Then that time you need to click on Skip Ad button again and again. The developer Erwin Goslawski made an application which skips ads automatically. This is the best application which will help you to skips youtube ads automatically on your Android phones. There are so many applications which work only in the rooted Android devices to disable the ads or skip it. 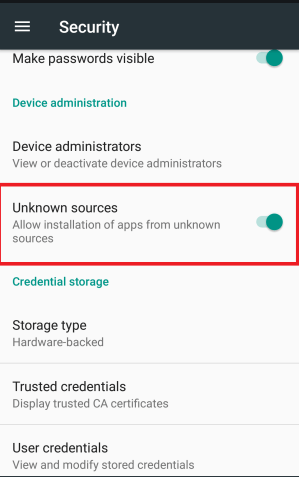 There are rare applications which work on non-rooted phones. Download AdSkip application. You just need to install the application and click on enable button. 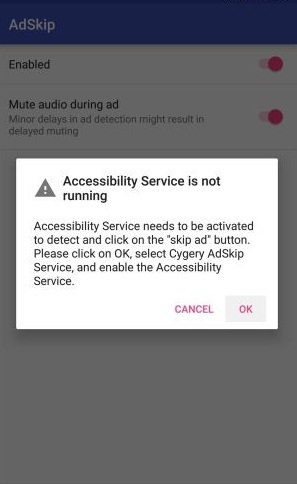 Then it will automatically skip the youtube ads on your Android smartphones. 1) Download and install AdSkip app. Click here to download. 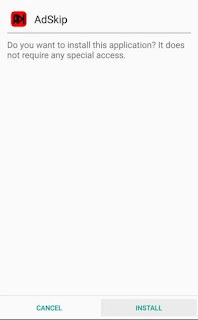 2) Open Settings and click on Unknown Source button. 3) Now, Install the application again on your phone. 4) Open the app and turn on the option then you will see an option to turn on the accessibility. 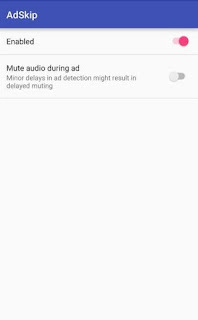 5) Next, turn off the option of "Mute audio during ads" just because it delay the ad skipping on your device. Now, you can watch the Youtube video it will automatically skip ads when the skip ad button appears on the screen. 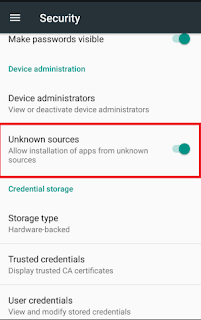 Also read, "How to disable WhatsApp Status Feature on Android phone"